Wow, this is amazing and something everyone should remember, but when life seems to be doing nothing but bringing you down it’s easy to forget. I have similar rules I go over with my son every morning on the way to school. 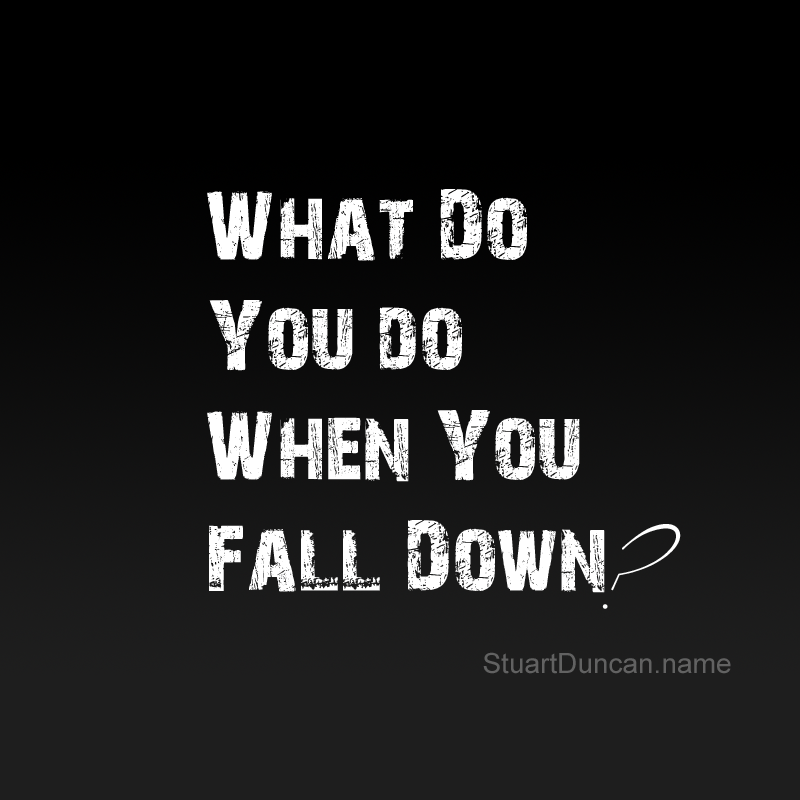 Inspired by your post yesterday I asked my son ” what do you do when you fall down? ” He responded correctly and then added “When life gives you lemons, you squirt life in the eye! 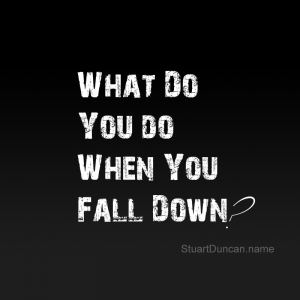 !” Don’t forget to get back up! Have a good day! !